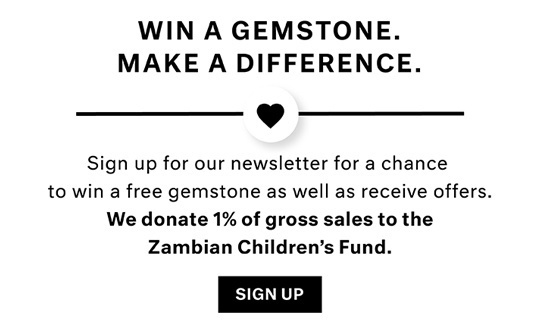 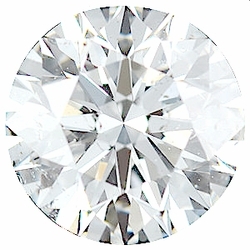 Description This Diamond Melee Parcel Contains: 5 Diamonds Sized 2.40 mm (2.24 - 2.43 mm) All AfricaGems Loose Diamond Parcels are carefully graded and selected by professional, GIA trained diamond graders. 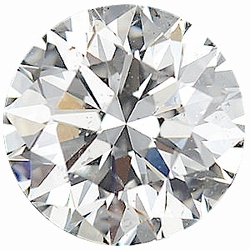 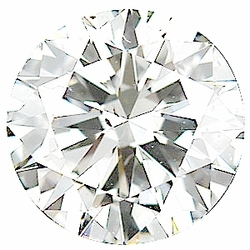 All diamond parcels are guaranteed to be as stated for clarity and color grade with full br>illiant diamond cuts. 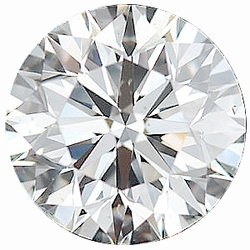 These loose diamonds are professional quality diamond melee.